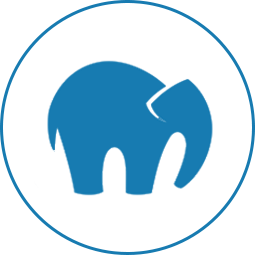 MAMP is widely used by web designers when they need to test sites without uploading the data to FTP. However, most users complain about the program’s propensity to freeze. 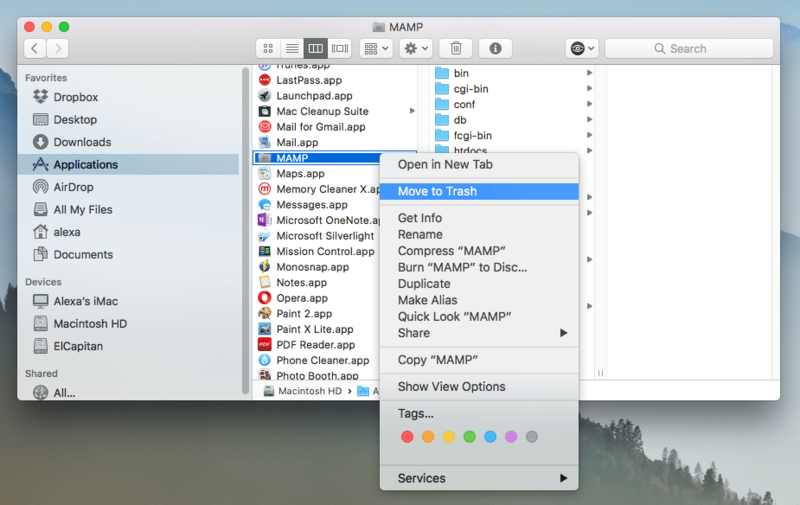 Our support team is often asked how to uninstall MAMP on Mac. So in this article, we are going to provide a full guide of two ways to completely uninstall MAMP software. 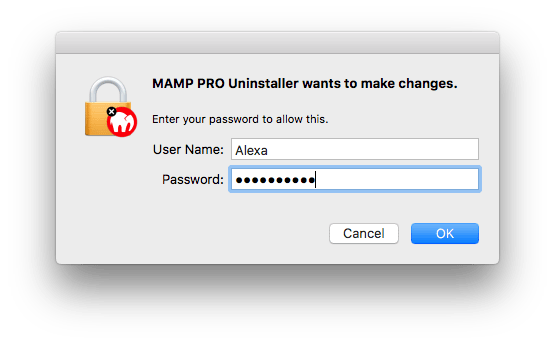 Remove MAMP with its provided uninstaller. 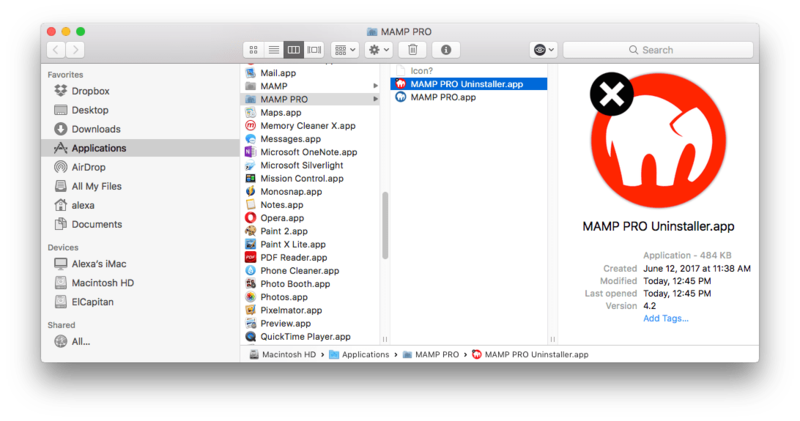 Remove MAMP with App Cleaner. 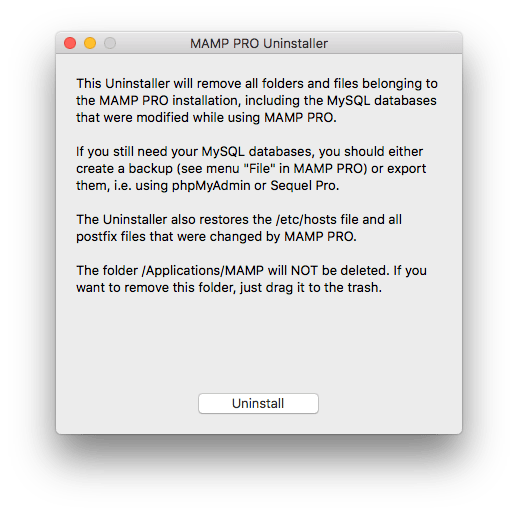 Click the Uninstall button to remove all folders and files belonging to the MAMP PRO installation, including the MYSQL, databases that were modified while using MAMP PRO. Enter your administrator password to allow making changes. *Please note, the folder /Applications/MAMP will not be deleted. You will have to do it manually – make a right click on it and select Move to Trash. That’s why we always recommend uninstalling any program on Mac with App Cleaner & Uninstaller. Learn how to use it in three quick steps. 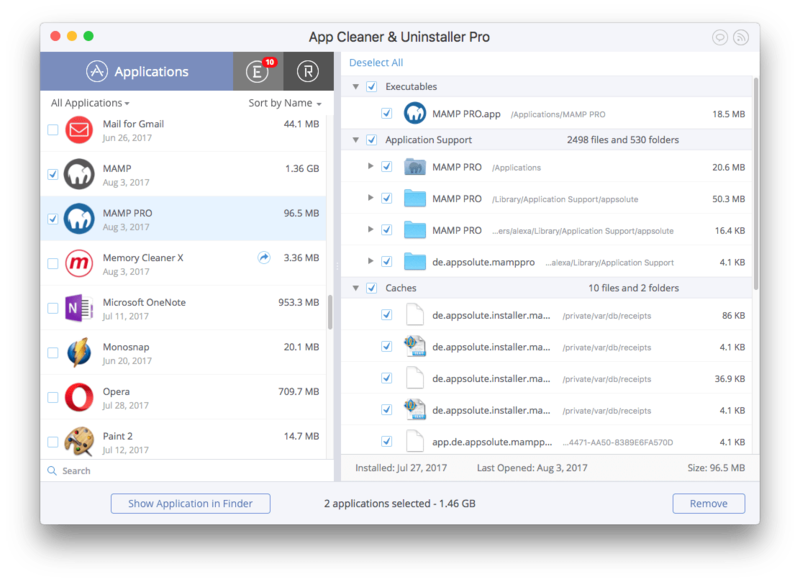 Launch App Cleaner to scan the Application folder. As you can see, it’s easy, quick and safe to uninstall apps with this special utility. What is most important is that the uninstaller removes apps completely, including all their support files so that no more traces take up useless space on your hard drive.